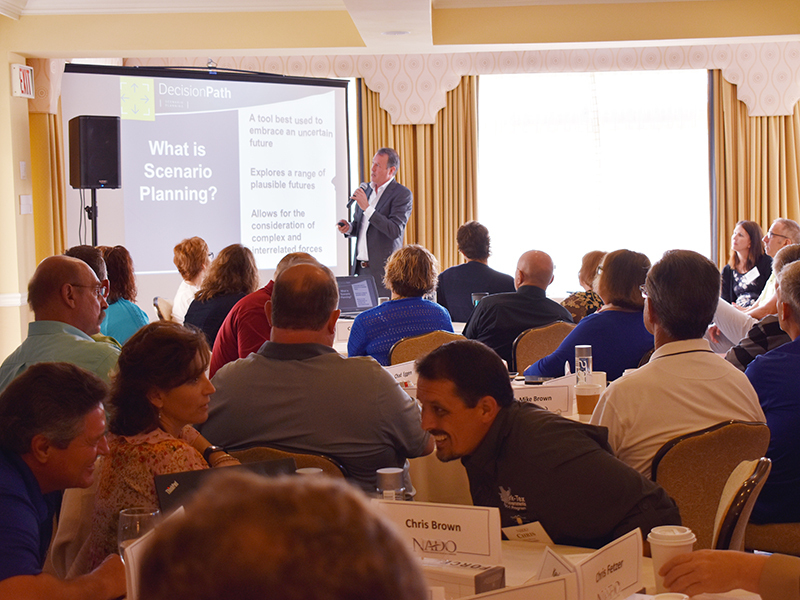 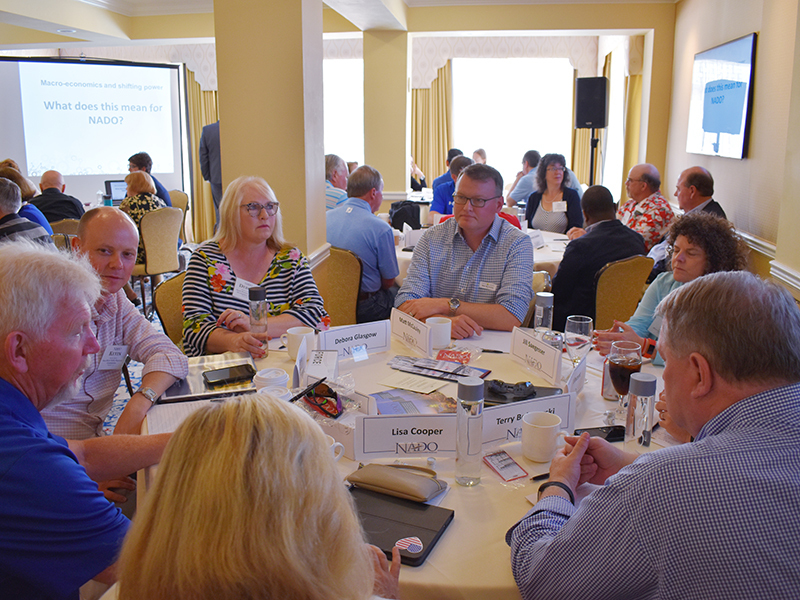 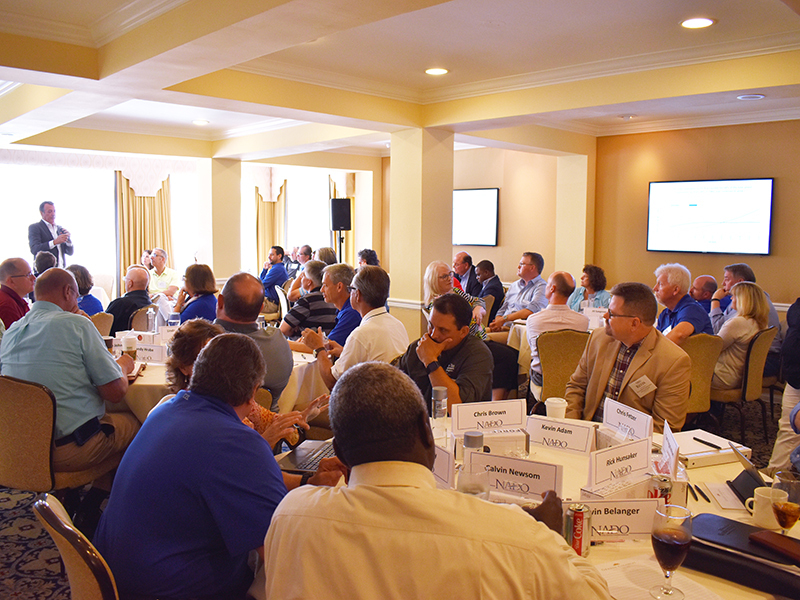 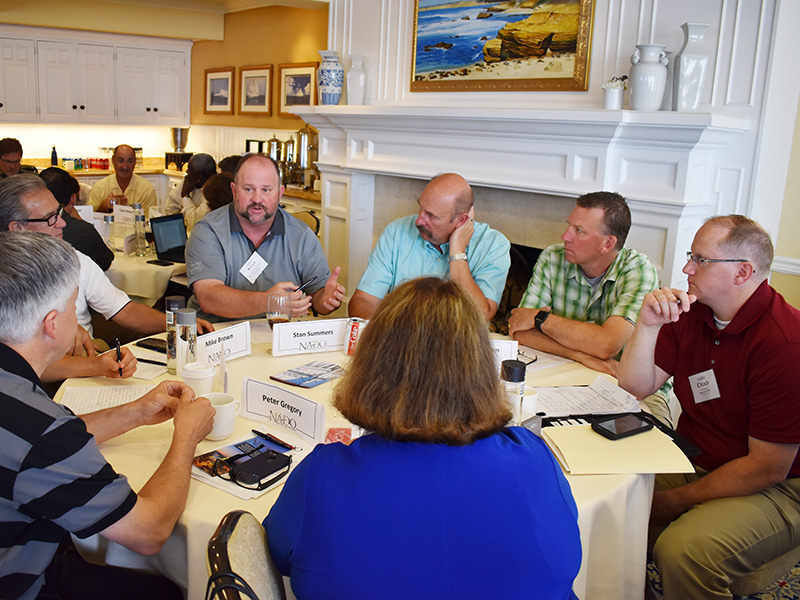 NADO’s scenario-based Think Tank was conducted on June 2 & 4, 2018, and included NADO Board Members, National Office staff, and local staff in California. 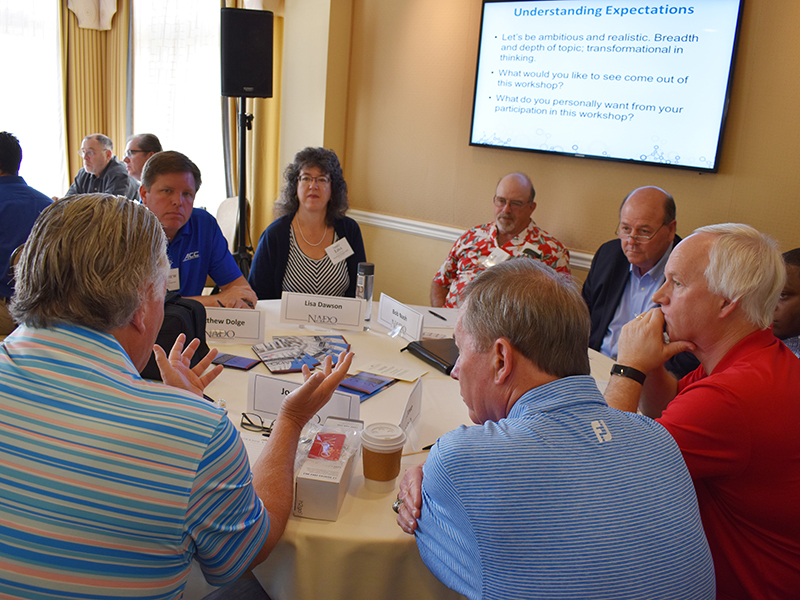 This committed group of stakeholders took a deep-dive into the future by examining important emerging trends and crafting a range of possible future scenarios and strategic priorities for NADO reaching out to 2030. 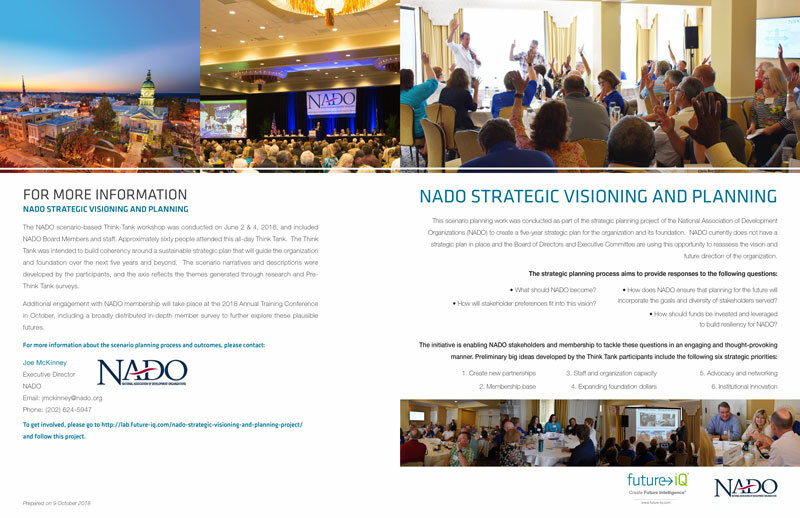 The NADO scenario-based Think Tank launched the strategic visioning and planning process for the organization and its foundation. 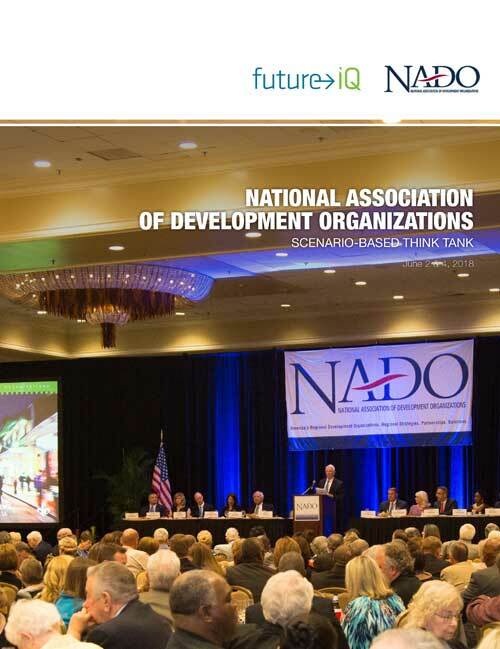 The Think Tank explored how NADO would change over time, and in relation to two major themes: ‘Capacity for Innovation’ and ‘Organizational Focus’. 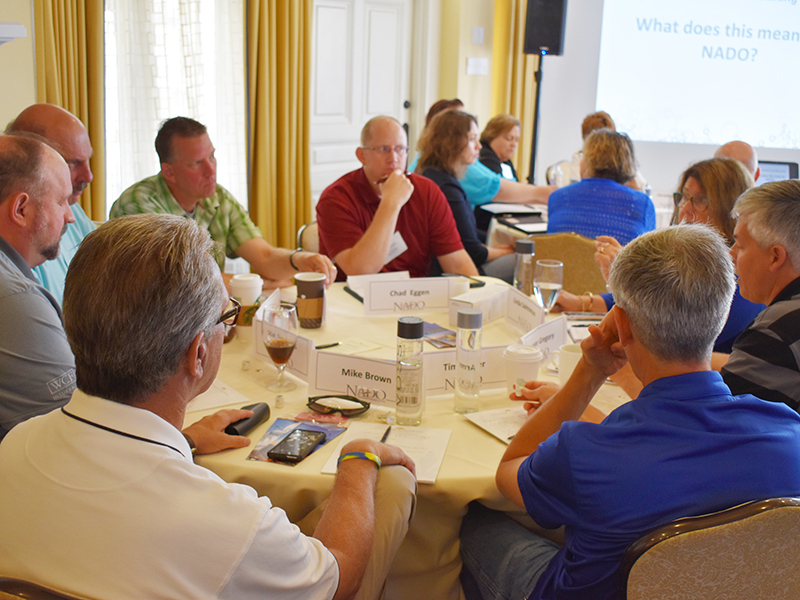 This work will provide the basis for broader organizational engagement at NADO’s October 2018 Annual Training Conference.